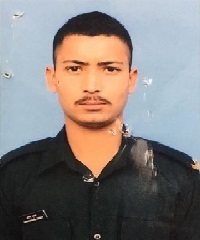 Paratrooper Dharmendra Kumar was born on March 15, 1991, in the village Pataliya, Block Kotabagh, dist Nainital, Uttarakhand. His father Shri Mohanlal Saah is a small time farmer in Pataliya village. 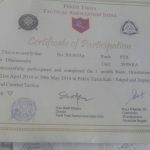 Ptr Dharmendra did his primary schooling at Kashipur, Nainital while his father was working in a Textile Mill. Due to some reason, the textile mill was shut down and his father had to come back to his village to start afresh. 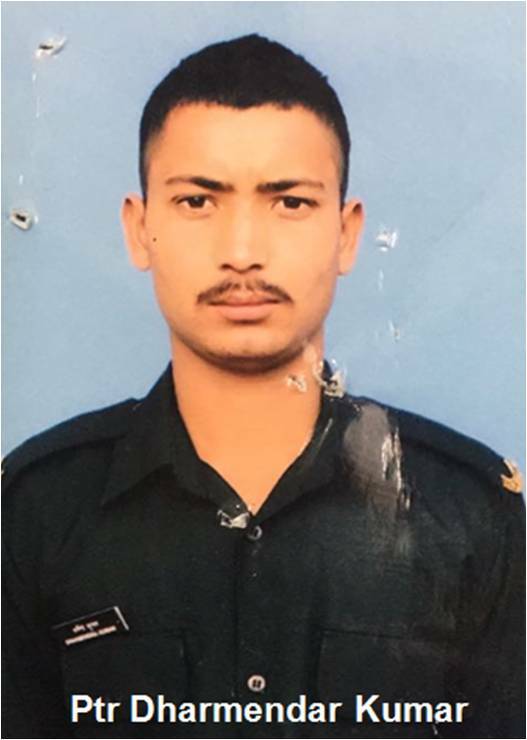 Paratrooper Dharmendra Kumar completed his schooling from class 6th to 10th from the government school at his village. 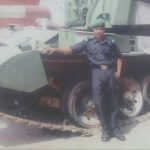 After passing his class 12th in 2010, he cleared the exam for Uttarakhand Police but turned down the offer to pursue his ultimate dream to be a part of Indian Army. 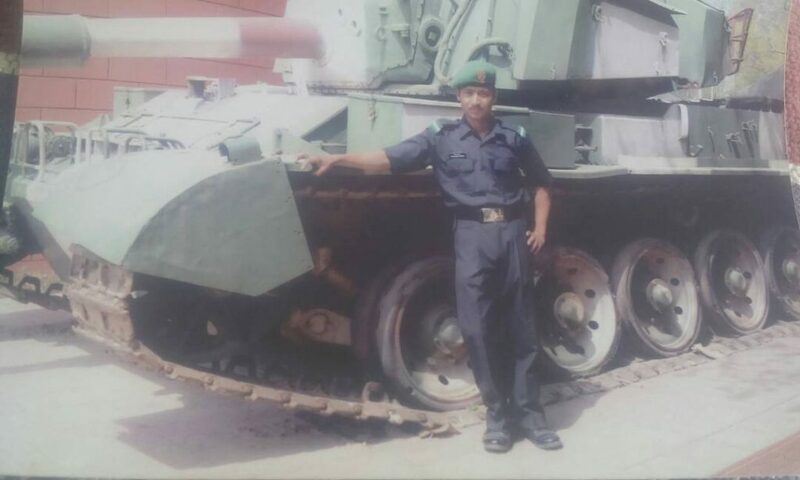 Finally, after 4 years of dedication and hard work, his dream came true in 2012 when he joined the Indian Army. He was recruited into 29 Para of the Parachute Regiment known for its gallant soldiers and many daredevil operations. 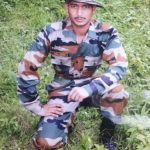 Everyone in his family was very happy for his achievement, especially his father, uncle and cousins who were not lucky enough to join the Army. He was the inspiration for many young people to join the Army in that area. 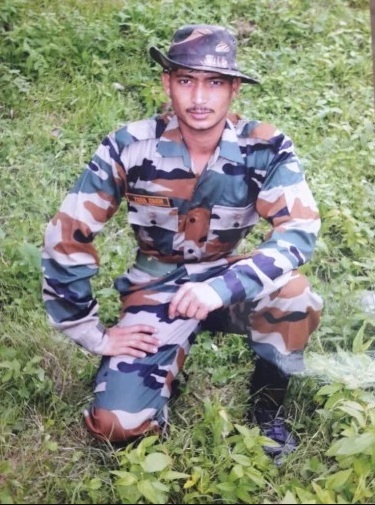 The young paratrooper, at a very early age of 26 years established himself amongst his comrades as a spirited and daring soldier while serving with 31 RR unit deployed in J & K area in 2017. 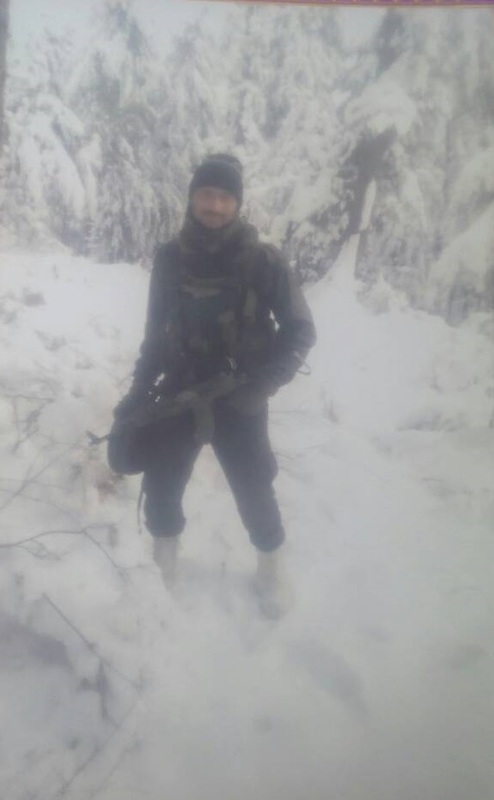 On the early morning of Feb 14, 2017, Ptr Dharmendra Kumar’s unit 31 Rashtriya Rifles, the Special Operation Group of J&K Police and the CRPF launched an operation in the Parray Mollah locality in Bandipora to nab militants hiding in a two-storeyed house. The operations were launched based on the information received from intelligence sources about the presence of terrorists in that area. 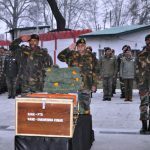 While the forces were conducting the search operation, the hiding militants fired upon them, and a fierce gun battle ensued thereafter. 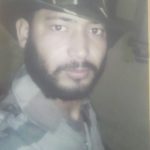 During the heavy exchange of fire, fifteen security personnel including Ptr Dharmendra Kumar got injured and they were airlifted to an army hospital in Srinagar. 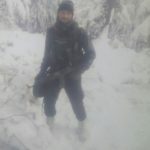 In this operation, several terrorists including one top LeT commander were neutralized. 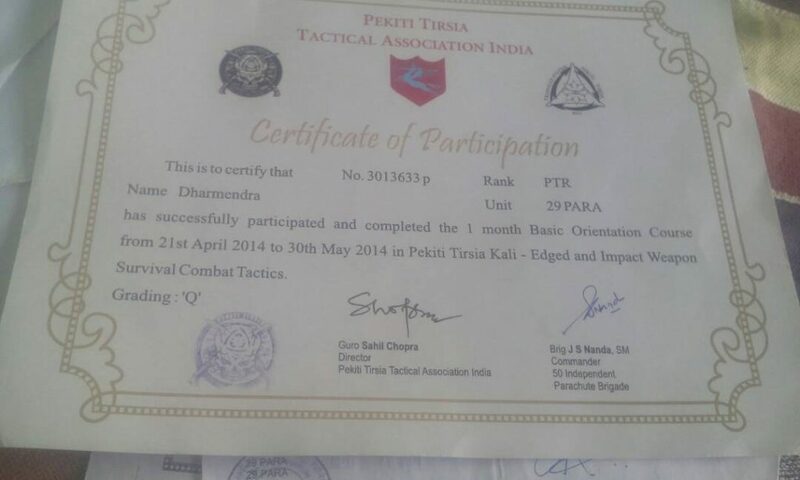 However, Ptr Dharmendra Kumar later succumbed to his injuries and was martyred. 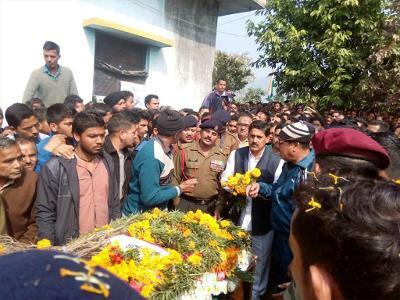 Ptr Dharmendra Kumar was a brave and dedicated soldier who laid down his life in the service of the nation while maintaining the safety and security of his motherland. 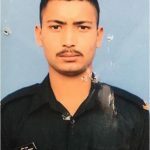 Paratrooper Dharmendra Kumar is survived by his mother Smt Savitri Devi, father Sri Mohanlal Saah, two brothers Pavan Kumar Saah and Deepak Kumar Saah. Mrate to sabhi hain , Magar aesi Mout aati nahi sabhi ko. ye mout to wo hain , jo yad rahti hain sabhi ko. mana ki tum chale gaye bich raste se , humko yu chhodkar. garv hain hame ki mit gaye tum desh ke liye , aarjuyen apni adhuri chhodkar. 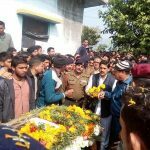 tum hame chhodkar kahi nahi gaye tum sda hamaare paas ho hamre dilo me ho , koun kahta hain ki tum nahi ho, sab to kahte hain tum yahi kahi ho, i have no word to pay tribute you, because you are a hero. Sir aap ke bete ke balidan ko ye desh sadev yaad rakhega. We are eternally in debt to his sacrifice and of soldiers like him. 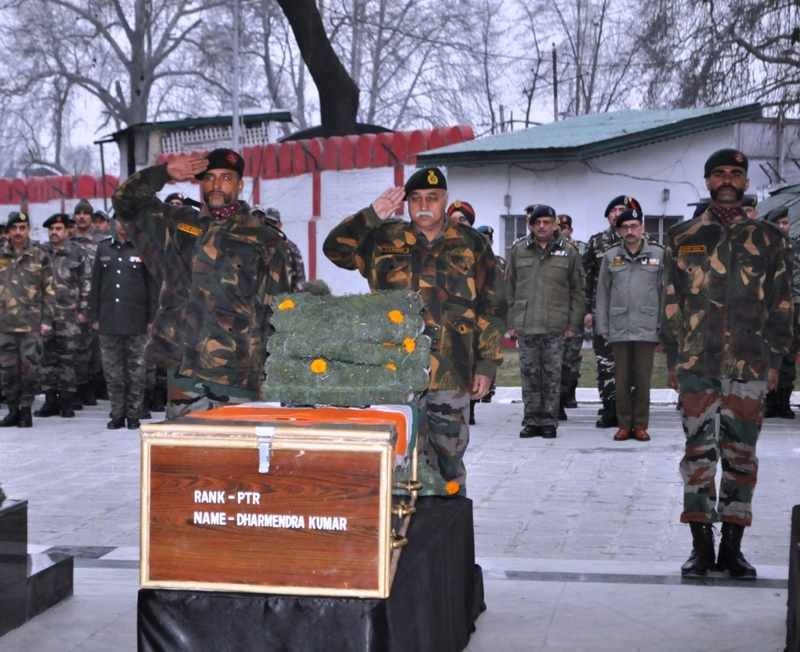 My salute and respects to your family who gave a son like you to this country. 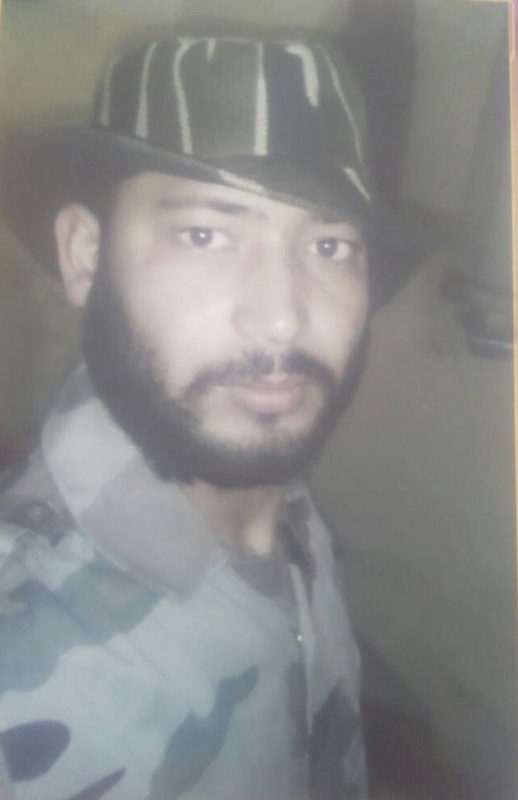 My salute and respect to your family who gave a son like you to this country. Jai Hind..!